The Axiatonal Alignment was originally developed by Janet Digiavanni, and more recently taught as The RECONNECTION by Eric Pearl. With over 25 years of research, many have experienced miraculous healings of physical, emotional and mental imbalances and awaken to a deeper level of their Divine Essence and purpose. The Axiatonal Alignment is a one-time healing technique that reunites our physical bodies with Axiatonal lines that resonate remarkable healing for the physical and etheric bodies. Axiatonal Lines are part of a fifth-dimensional circulatory system that combines color and sound, drawing the basic energy for renewal functions of the human body. The Axiatonal Alignment brings in and activates these new lines allowing for the exchange of light and information, and the reconnection of DNA strands. 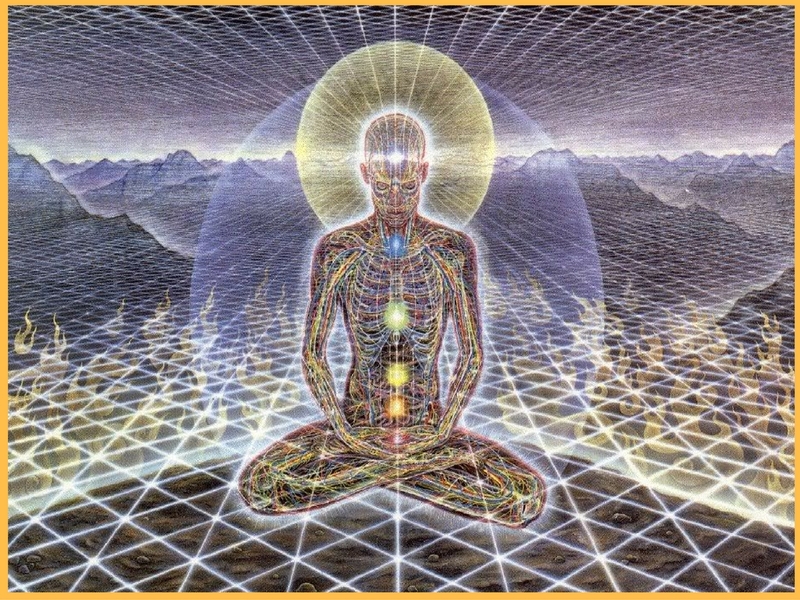 Originally, the meridian lines (acupuncture lines) on our bodies were connected to the grid lines that encircle the planet and connect with a larger grid linked with the entire Universe and the original aspect of our Soul or Oversoul. Over time we have become disconnected from these lines. The Axiatonal Alignment brings in new Axiatonal Lines, integrating unique vibratory levels and frequencies for healing and evolution. An Axiatonal Healing Session clears, opens and prepares the client to receive the new energies of the alignment into the physical, emotional and mental bodies that facilitate healing. The Axiatonal Alignment is a two-part session performed within a 48 hour period. At least one Healing Session is recommended before The Axiatonal Alignment. Healing Session varies per practitioner.